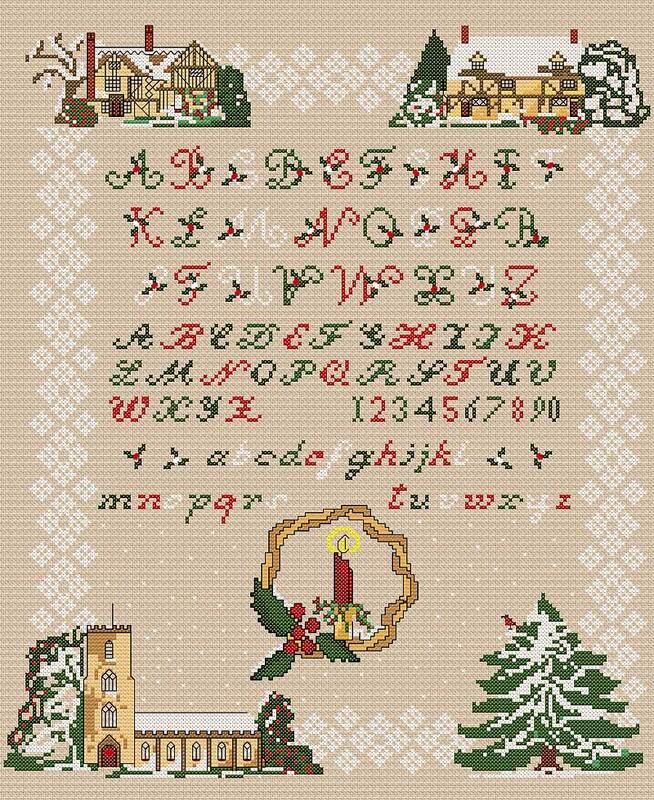 A pure cross stitch project originally included in my cross stitch magazine published years ago...sadly now long out of print. The perfect project to bring out each year and feature these festive images. There are no fractional stitches - You could combine the stranded cottons (floss) with Balgers Blending Filament if you want to add a special glisten. This would also look lovely worked on linen with a Lurex touch or Star Aida.